Here’s The Book Spy’s list of must-read books for 2016. After Vince Flynn’s passing in 2013, there was zero certainty that the Mitch Rapp series would continue. A year later, Kyle Mills, the bestselling author of more than a dozen novels, was hired to take over the franchise for the foreseeable future. Signing a three-book deal, Mills’ first task was to turn the three pages (and no notes) that Flynn had written for The Survivor, into a full-length book. When it was all said and done, The Survivor, thanks to Mills, was a #1 Tripple Crown winner on the New York Times list last October. 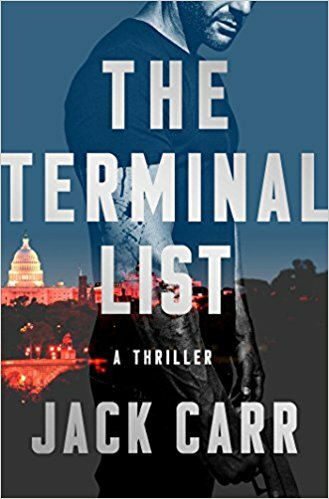 Now, in his second effort, Mills has completely outdone himself on the way to writing the best Mitch Rapp book since Consent To Kill. 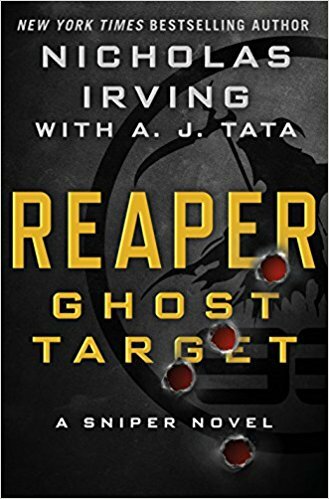 In his latest adventure, Mitch Rapp takes on ISIS, corrupt Pakistanis, and the toughest bad guy he’s ever faced in the younger, stronger, and faster Russian assassin named Grisha. If you read just one book this year, make sure it’s this one! Ever since 2002, when his debut novel Lions Of Lucerne first hit bookstores, Brad Thor has been one of the best, most consistent authors on the planet. I’ve used more sick days in the past to stay home and read his books than I care to admit, as he’s always a lock to deliver a story that will keep you up all night because it’s just too good to put down. Amazingly, Thor keeps topping himself each year. Count me among those who truly believed be peaked with 2015’s Code of Conduct, only to find out how terribly wrong I was when Foreign Agent came out this year. It turns out that Thor had another gear entirely, which he put on display here. 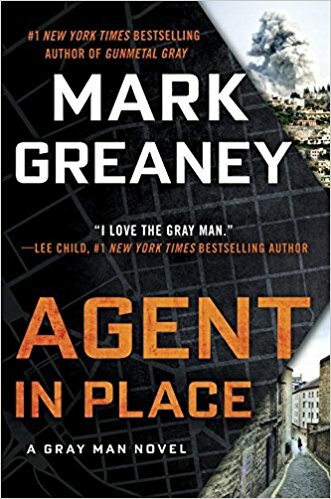 In Foreign Agent, Thor once again writes a conspiracy-laden plot, a trademark of his, that moves at breakneck speeds. 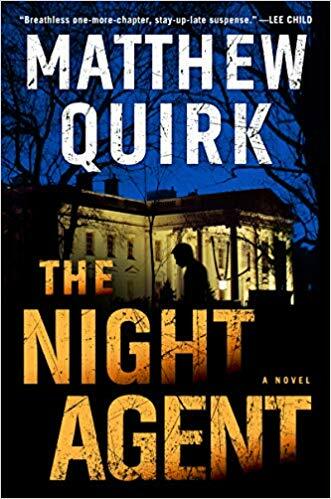 His protagonist, Scot Harvath, a former navy SEAL turned Secret Service agent who now works for a private security firm called The Carlton Group, sets out to avenge the deaths of a group of CIA operatives who were slaughtered by ISIS. 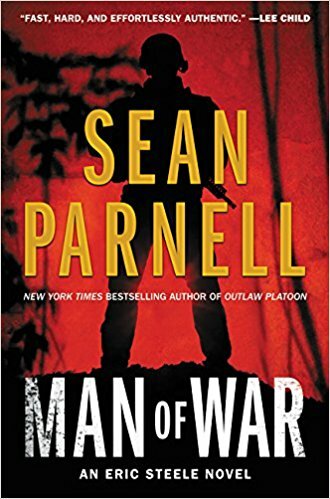 His journey also leads to him facing off against some Russian bad guys, and eventually Harvath must confront a difficult personal decision that could effect his entire career moving forward. Once that startling revelation is brought to the attention of others members of the government, America opts to shut ISIS down by intercepting one of their much-needed weapons caches. Without the guns, ammo, and explosives, the terror group will eventually run out of resources to continue their onslaught in the Middle East. The United States’ victory party is cut short, though, when ISIS manages to put the president in a loose-loose situation. After taking hostage one of the dormitories at Columbia University, ISIS militants promise to execute one student for every hour they are made to wait for the weapons cache to be delivered to them. It doesn’t take long for the terrorists to make good on their promise, either, as students immediately start falling to their death from tenth story windows. Storming the building is out, as is landing a chopper on the top because the entire place is wired with explosives. The question, then, if you’re the president, is do you give ISIS their weapons, making them more powerful but saving the lives of American students? Or do you refuse the weapons, limiting their future capabilities, and sit by as student after student is killed? With no good option on the table, America turns to Dewey Andreas to once again save the day. Connelly is one of the best in the business, period. Detective Harry Bosch, his franchise protagonist, is a legend, and for good reason. Even now, at nineteen books in, Connelly is thinking up new, fun, creative and compelling cases for Bosch to investigate. 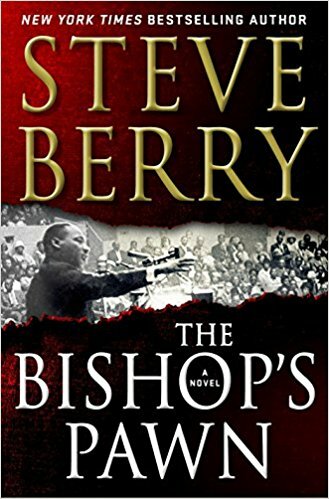 Likewise, the author does a fantastic job of taking Bosch, whose been with the LAPD for over three decades, into new territory. Now, for the first time ever, he’s working with the much smaller San Fernando PD after being forced to retire from the LAPD. He’s also working part-time as a PI and, in this book, he’s chasing a fascinating case that will have readers glued to their reading chairs from beginning to end. 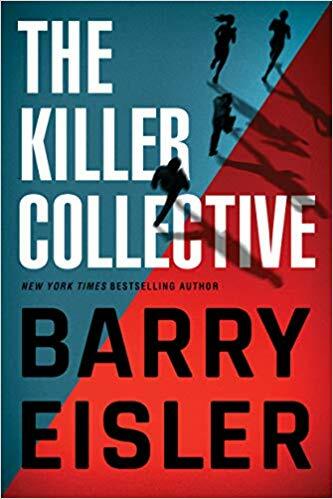 “With heart-pounding suspense written into every page and several never-saw-it-coming twists along the way, Bosch races to uncover the identities of two very different people, for two totally different reasons. Never before has a book twisted so hard, so suddenly and without warning, that I nearly had vertigo. Fool Me Once, though, will do that a more. What Maya sees on the screen, though, is impossible. It’s literally can’t be. Yet, sure enough, there’s Joe, who she watched be murdered, sitting in her living room playing with their child. Suddenly Maya’s world is turned upside down as she searches for the truth. Is her husband still alive, and if so, why did he fake his death? Or, are Maya’s eyes playing tricks on her? 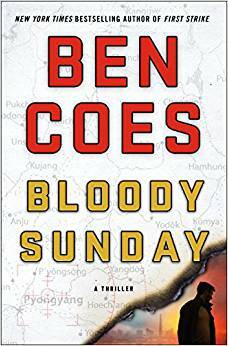 Every time you think you have Coben’s story figured out, he jerks you down a different path. 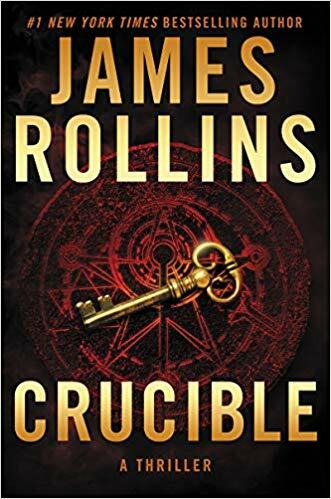 One thing is for certain, Fool Me Once will, in fact, fool you over and over again on it’s way to one of the best double-twist endings I’ve ever read. C.J. 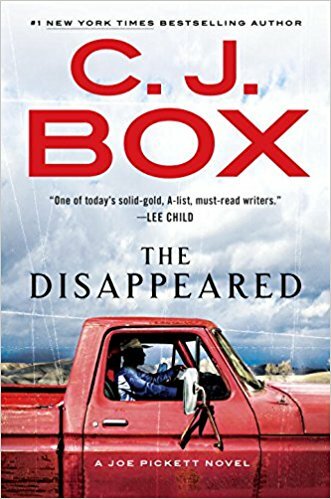 Box is one of today’s very best authors, regardless of genre. 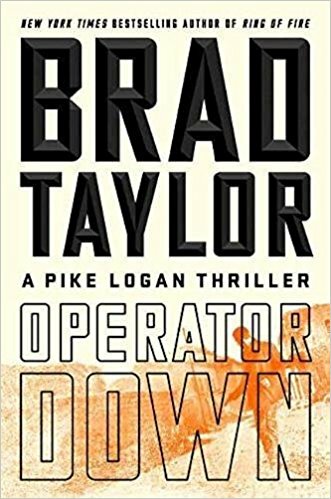 In the latest installment of his Joe Pickett series, America’s favorite Wyoming game warden goes in search of his best friend, former special forces soldier turned outlaw, and master falconer, Nate Romanowski. 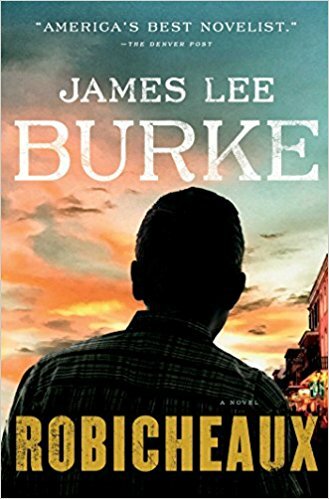 At the start of the book, Romanowski is living off the grid to avoid being found and apprehended by the FBI. 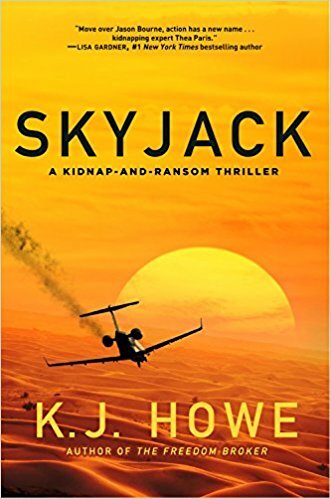 Eventually, though, they show up and make him an ultimatum; go back to prison, or help the government track down a suspected terrorist that’s believed to be somewhere in Wyoming’s vast Red Dessert. Nate chooses door number two and heads off in search of a man called Ibby. Joe, though the governor, learns of Nate’s involvement with the Feds and is ordered to find Romanowski and get to the bottom of what’s going on. Eventually, Joe uncovers a terrorist plot that involves using a large-scale portable EMP device. In the end, Joe and Nate will need each other more than they ever could have imagined, as they fight to stay alive and stop the terrorists. 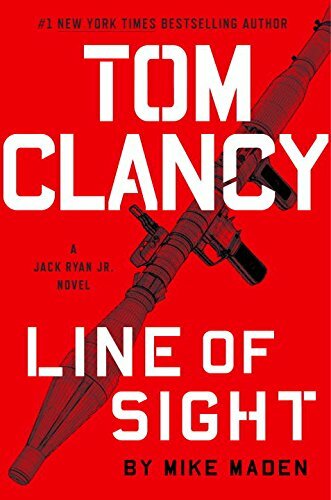 Joe Finder’s latest thriller is a doozy. Guilty Minds, the third book in his Nick Heller series, is by far his best work yet. Heller is a private detective with a special forces background and Finder’s only franchise character in a career that was built mostly on standalone novels. Heller’s latest task is to discredit a story that is about to run on a scandalous website that makes TMZ look like the New York Times. The article is a hit piece about the Supreme Court Justice, Heller’s client, and his alleged relationship with a prostitute. Heller has less than two days to find proof that the story is bogus, and will have to travel from his office in Boston to Washington D.C.
As Nick begins his investigation into the website’s report, he uncovers a much larger, sinister conspiracy lurking behind the scenes. 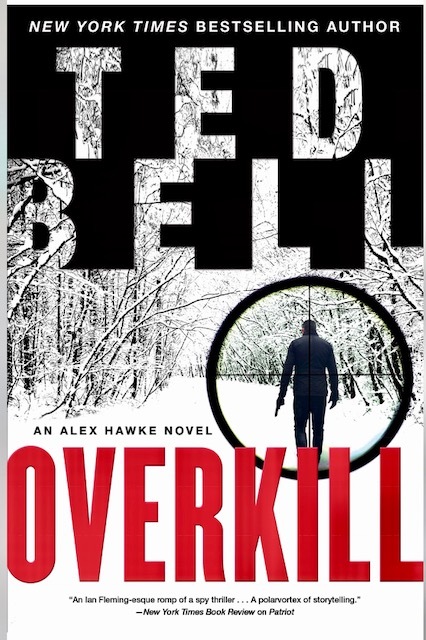 But to uncover the truth, Heller must risk his life to expose the real villain. With a fast-paced plot and a shocking, well-timed twist that will leave readers stunned, Guilty Minds is one of the year’s best novels. 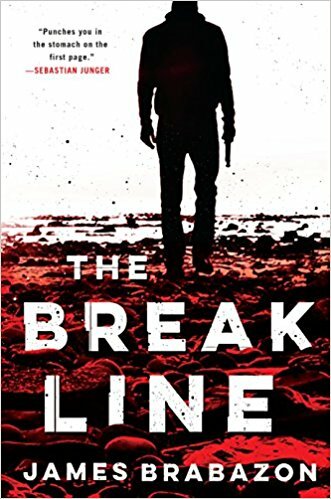 Daniel Silva, along with the late Vince Flynn, will likely go down as the two most iconic thriller writers of their time (Brad Thor, for the record, is right there with them). In The Black Widow, the sixteenth novel in Silva’s bestselling series, Gabriel Allon, the wayward son of Israeli intelligence, has finally come full circle. When readers first met Gabriel in the Kill Artist, he was a broken man full of sorrow and pain. He’d recently lost his son, Dani, when a car bomb that was meant for him rocked the streets of Viana. Now, fifteen books later, Gabriel is remarried (his first wife was institutionalized after the explosion that killed Dani), and a father once again. He and Chiara the proud parents of twins, one boy, and one girl. 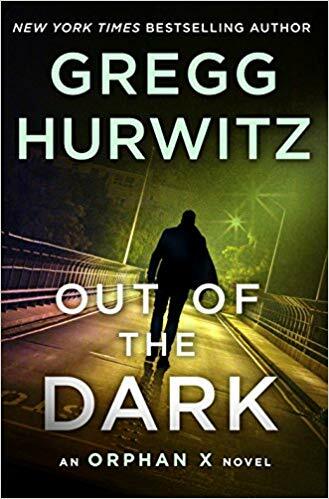 Gabriel, now much too old to continue his work as a field operative, is finally set to take the must-anticipated promotion that will see him become head of the Office, Israeli’s premier foreign intelligence service. But before he’s able to transition into his new role, ISIS successfully carries out multiple attacks in Europe. One of the bombs was detonated in a predominantly Jewish populated neighborhood, which certainly caught Gabriel’s eye. Furthermore, one of the women who was killed had some history with Gabriel. Those two things are enough to pull the legendary spymaster back into the field for one last go-round as he aims to take out a ranking member of ISIS. Brad Taylor is unbelievable. Seriously, this guy writes two novels a year, plus a short story, and he manages to get better with each and every book. Last year’s The Insider Threat was a solid thriller, but Taylor outdid himself six months later (that same year) with The Forgotten Soldier. Then, this June, Taylor took his game to a whole new level. 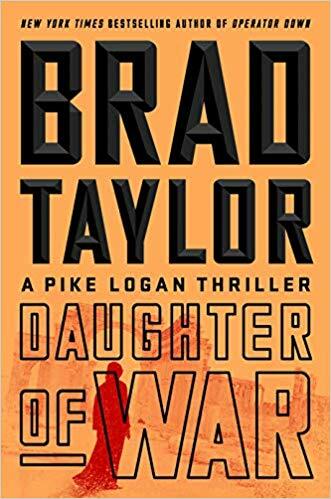 Ghosts of War, which is a really freaking awesome title, by the way, is a new kind of story for Taylor and his protagonists, Pike Logan and Jennifer Cahill. 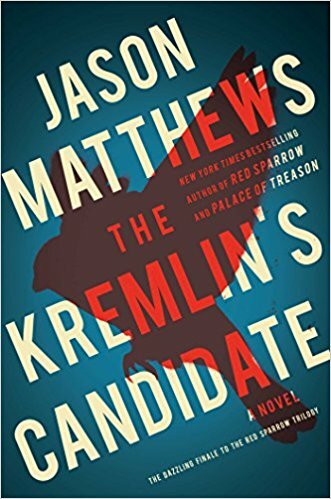 Rather than running operations in the Middle East, Taylor puts his characters up against a new enemy–Russia. Pike and Jennifer are both members of an elite, covert-ops team called the Taskforce. Their team answers to the president himself, and a small committee, only. Secrecy is key, as what they do is technically illegal. In the last book, Pike had to hunt down a rogue Taskforce member who went dark and starting killing people without authorization. The blowback from those events has put serious heat on the president. In return, he’s ordered a stand-down order, halting all Taskforce work. Rather than sit around with nothing to do, Pike and Jennifer agree to an operation pitched to them by two Israeli operatives. The mission requires the use of their business which, until now, was created to give them cover when moving around the world with the Taskforce. Their objective is to authenticate an old artifact, a Torah that is of great interest to the Israelis, and then leave. Simple. Easy. Except, as Taylor’s readers have come to expect, nothing is ever simple or easy for Pike and Jenifer. 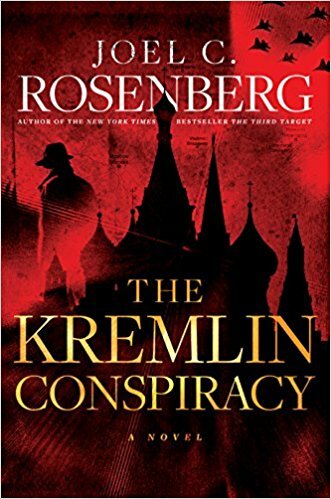 Soon bullets are flying and, to top it all off, they find themselves knee-deep in a conspiracy that reaches the Russian government. The Thriller genre is packed with talent, but it’s been a while since a true, bonafide young star has entered the picture. 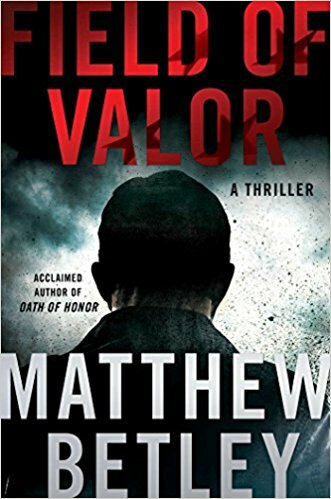 In Matthew Betley, the genre has just that, and this debut author is already drawing comparisons to Vince Flynn and Brad Thor. Part of the reason for that slightly premature praise has to do with the fact that Betley is signed to the same publisher as those other legends, but that doesn’t mean his talent doesn’t speak for itself. In Overwatch, Betley introduced Logan West who, when we meet him, is dealing with alcoholism and PTST from his time in the military. After waking up from another one of his drunken benders, Logan finds an intruder in his house. After a brief struggle, Logan kills the man in self-defense. Seconds later, the dead man’s phone rings. By answering it, Logan inadvertently triggered a series of events designed to pull America into a war they otherwise wouldn’t be involved in. Making things worse, the man on the other end of the phone wants an Iraqi artifact, and will stop at nothing to get it. Logan knows who has the artifact, a flag that turns out to be much more than originally meets the eye, but he’s not giving up the person in possession of it. Things, though, take another turn when Logan is informed that his wife has been taken, and he’ll never see her again if he doesn’t comply. 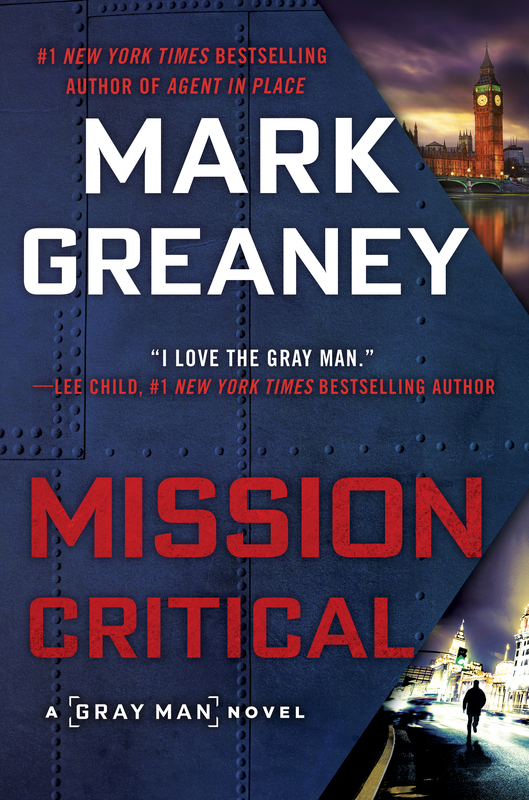 As Logan West takes the fight to the bad guys, Batley dazzles readers with his first book in a new series that all but seems destined to one day land on the New York Times bestsellers list. 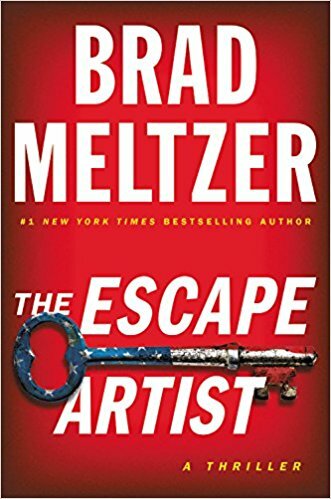 Brad Meltzer is one of the very best when it comes to mixing historical fiction (with a modern slant) and government conspiracies. His plots are usually suspense-driven, rather than packed with action, though this year’s The House of Secrets has more bullets than most of his previous work. Essentially, the main character’s (Hazel Nash) father is the host of a television show called The House of Secrets, which is very similar to Meltzer’s real-life show Decoded that ran on the History channel a few years back. Each week Jack Nash would break down a new conspiracy, revealing the truth to the world. Then one day as he’s driving along with Hazel in the passenger seat, he suddenly slumps over and dies. The car crashes and Hazel was hurt badly enough to leave her in a coma. When she finally wakes up a few days later, her memory is spotty and finds herself in the middle of a conspiracy that threatens to ruin her father’s legacy, and everything she thought she knew about him.